The CVS EDI Department issued a statement that they will be changing the format of Vendor Numbers. Effective August 19 at 3 pm CVS will be implementing an enhancement to expand the current vendor number length. All vendor numbers will increase from 4 to 5 positions. 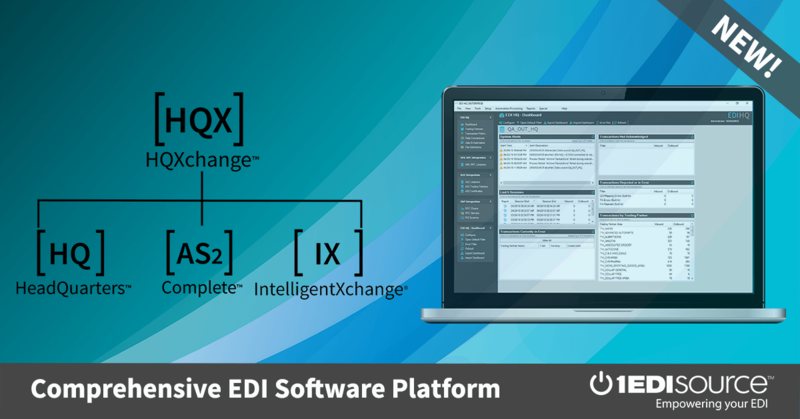 This change will impact the vendor number that is sent within the EDI data. Suppliers should make whatever system adjustments are necessary to ensure data can process without issue. Do not make the change early. Initially after the change is completed the preceding character for all existing CVS vendor numbers will be the corp, for example 9999 will become 19999 a999 will become 2a999. Learn how you can make your EDI communications more efficient with CVS and any other trading partner you may have, Contact 1 EDI Source Today!